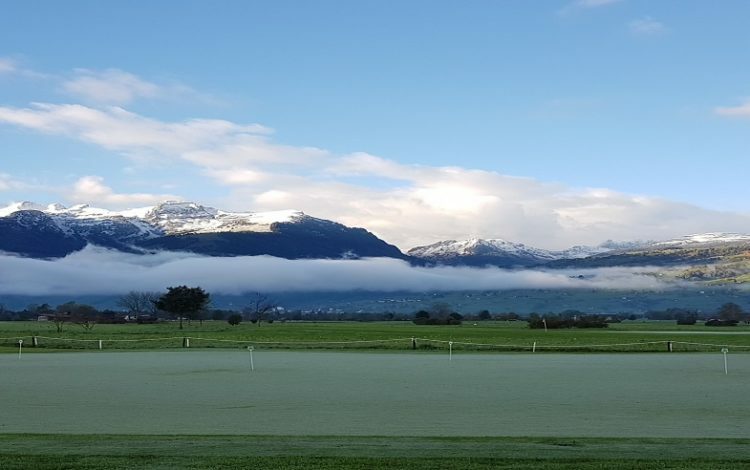 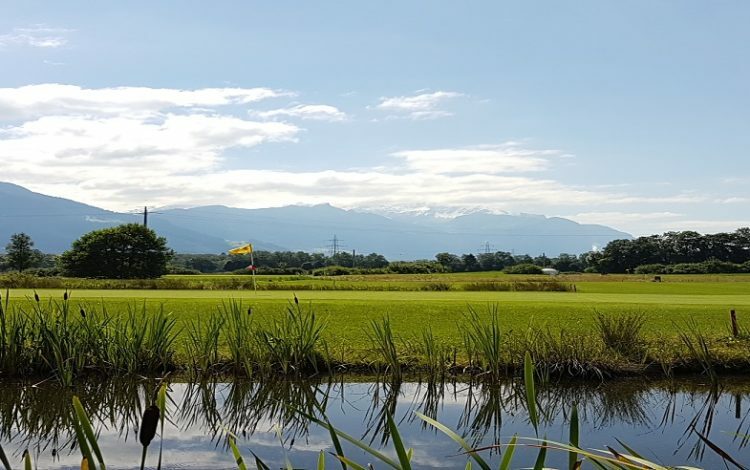 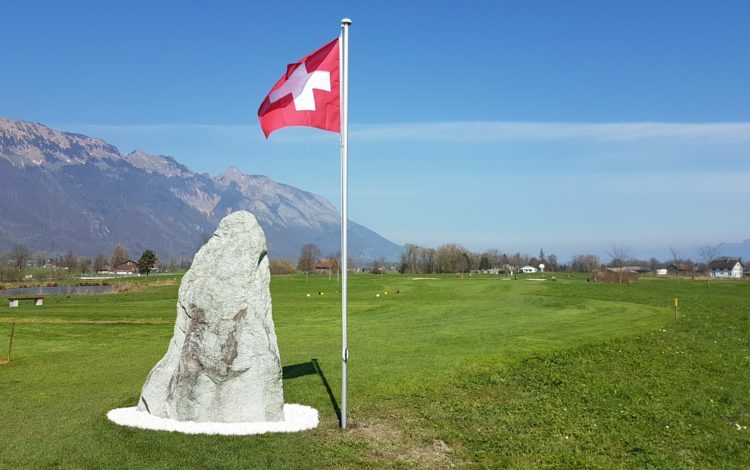 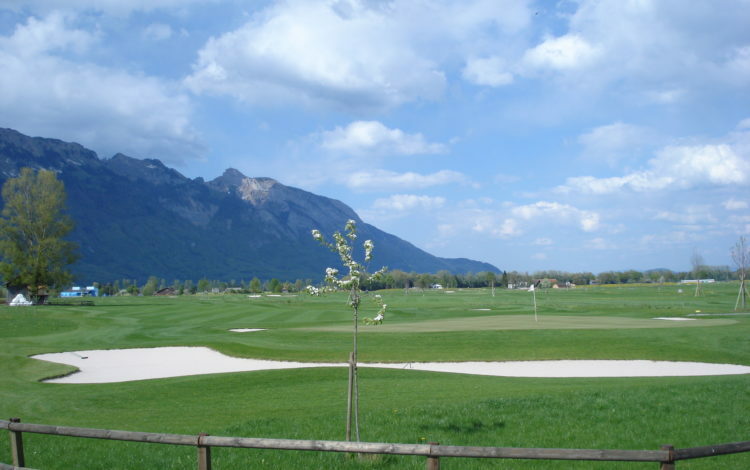 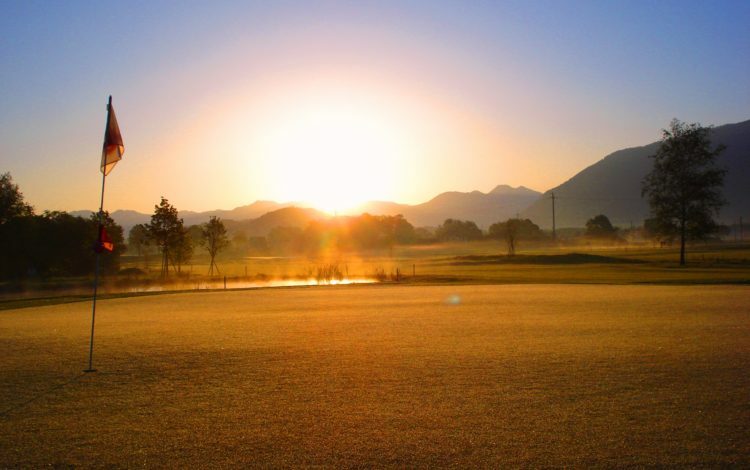 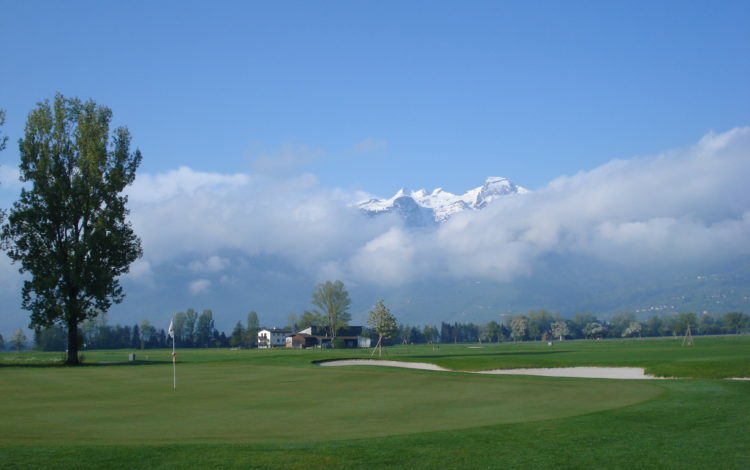 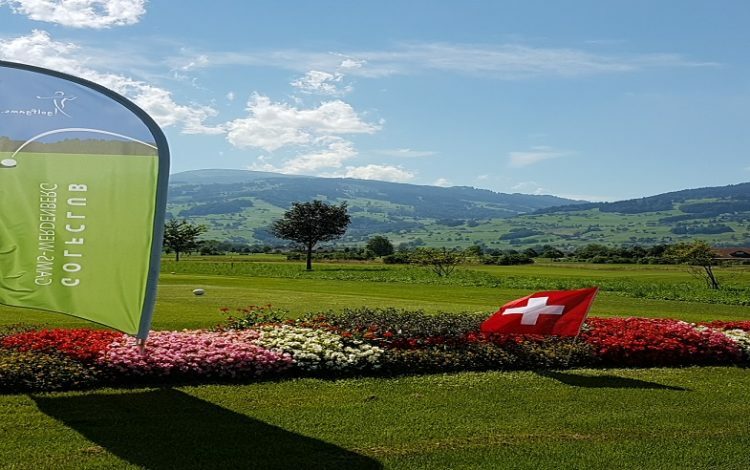 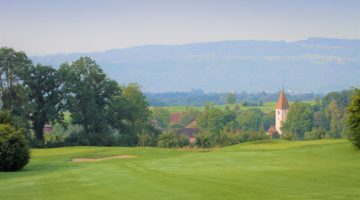 This 18-hole course is located in Gams, in the peaceful Rhine Valley. 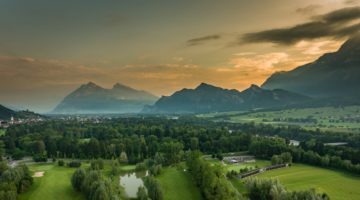 On display on this relatively flat course is a beautiful panorama, which extends over the Alpstein and the Liechtenstein mountains. 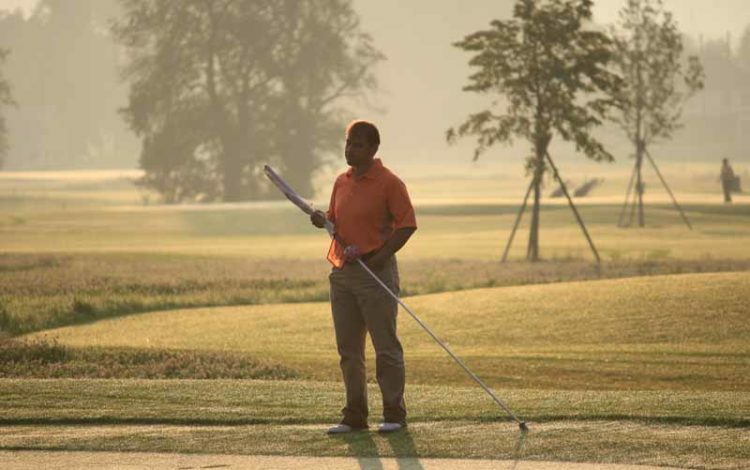 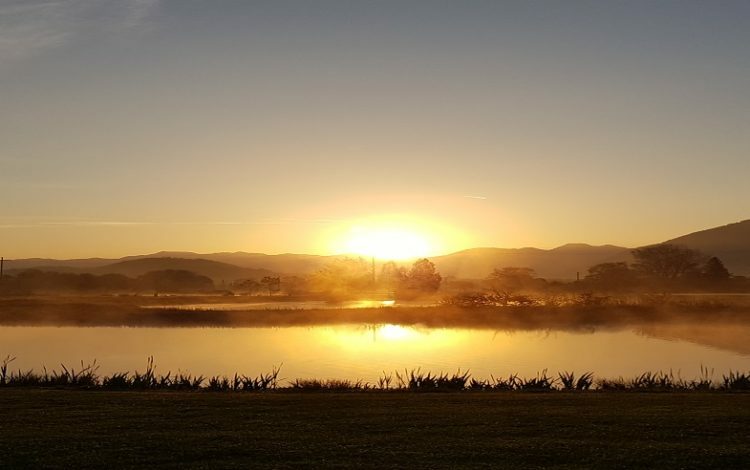 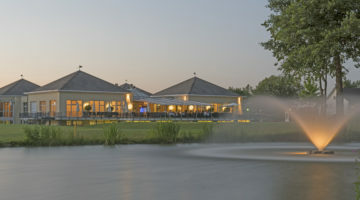 Numerous natural and water hazards along the more than 6,600 yard course call for a skilful and tactical approach. 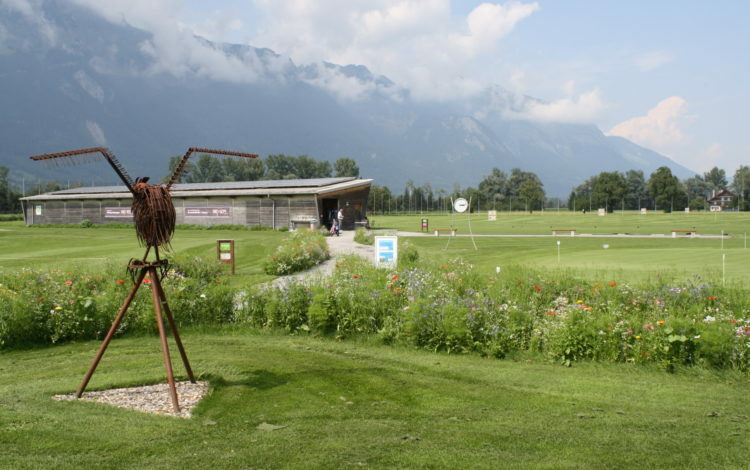 When you come to Gams, we guarantee you’ll want to come back again soon. 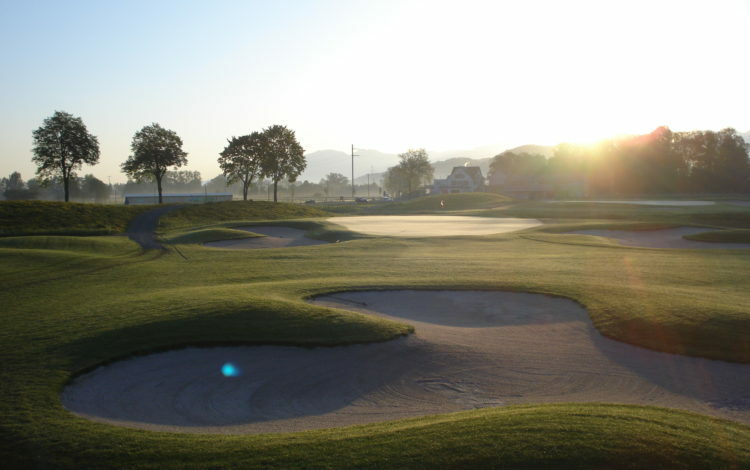 putting green, sheltered and open tees.